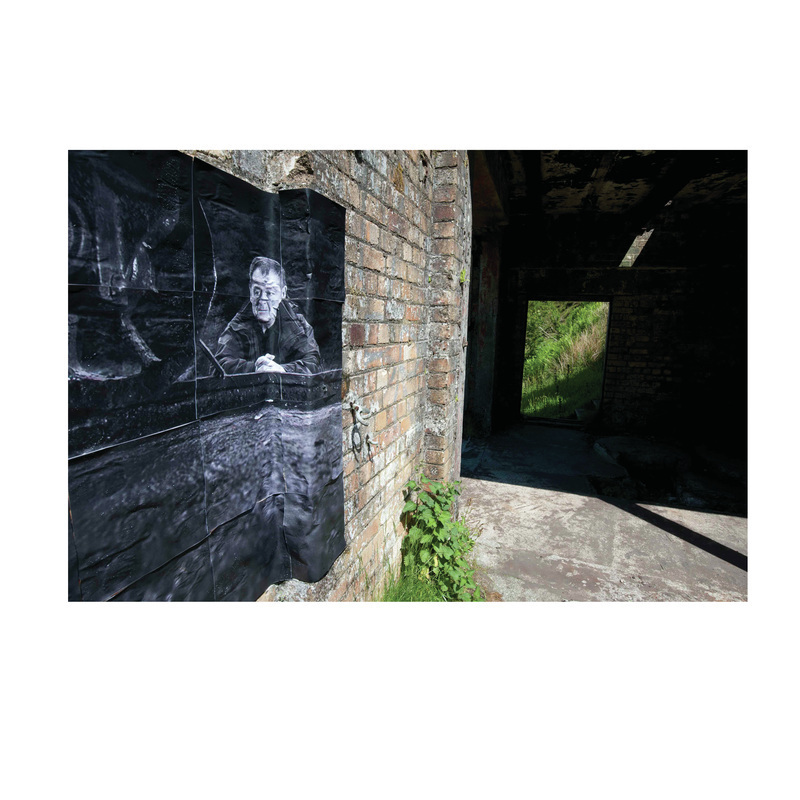 Roger Tiley returned to photograph south Wales coal miners he originally pictured 30 years ago. 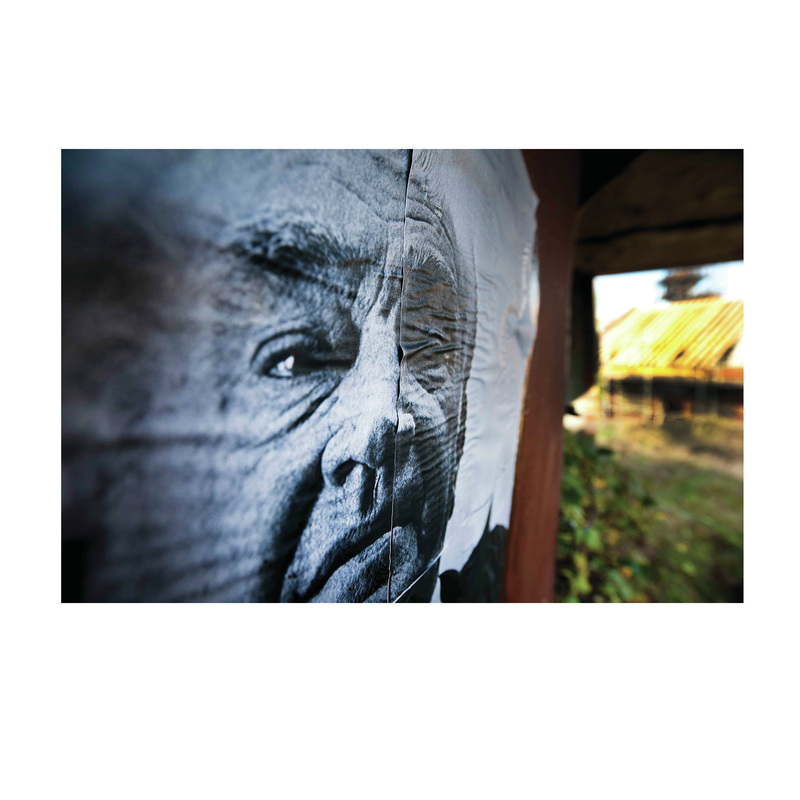 He then made photo copy tiles of his portraits and placed them in the former mining landscape and re photographed them. Although the pits have long gone, the relics of mining history can still be found. Ex miners talked about 'the good old days' when they worked at their respective pit. But it was a dirty, dangerous industry which took the lives of many who worked there.